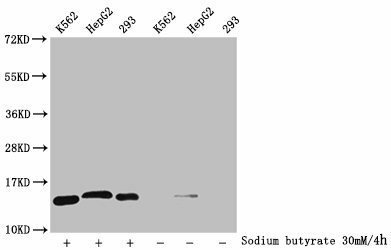 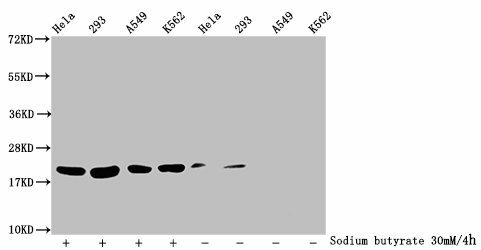 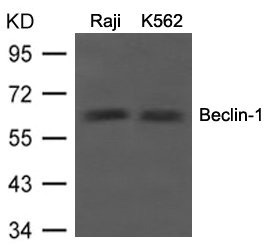 Western blot analysis of extracts from Raji and K562 cells using Beclin-1 Antibody. 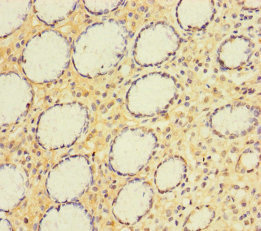 Immunogen Peptide sequence around aa.69-73( F-I-E-T-P) derived from Human Beclin-1. 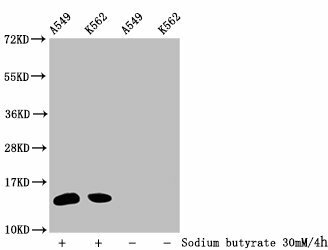 Specificity The antibody detects endogenous level of total Beclin-1 protein. 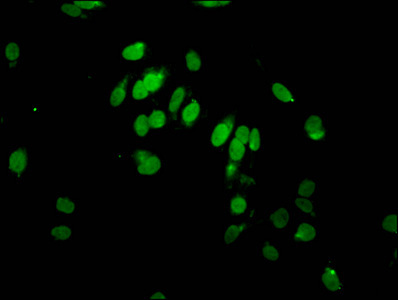 Relevance Plays a central role in autophagy. 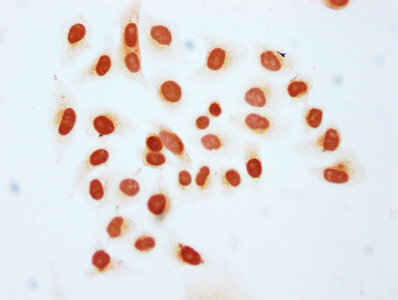 Required for the abcission step in cytokinesis. 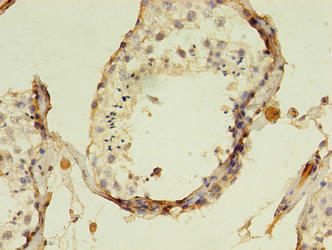 May play a role in antiviral host defense. 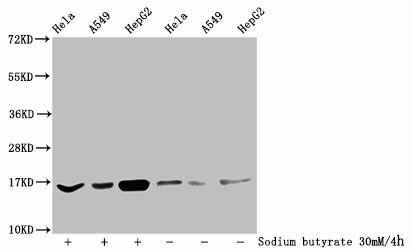 Protects against infection by a neurovirulent strain of Sindbis virus.